Washington, DC: President Donald Trump today signed legislation into law that includes language lifting the United States’ decades-long prohibition on domestic, commercial hemp production. The provisions were included within The Agriculture Improvement Act of 2018 (aka ‘The Farm Bill’), which takes effect on January 1, 2019. Language included in the 2014 version of the Farm Bill (Sec. 7606) permitted states to license farmers to cultivate hemp as part of a university-sanction pilot program, but did not allow for the commercialization of the crop. The hemp-specific provisions of the 2018 Act amend the federal Controlled Substances Act of 1970 so that hemp plants containing no more than 0.3 percent THC are no longer classified as a schedule I controlled substance under federal law. The Act also broadens the definition of ‘hemp’ (Section 297A) to include “any part of the plant, including … extracts [or] cannabinoids” that do not possess greater than 0.3 percent THC on a dry weight basis. To date, various commercial products – such as some CBD oils – are advertised as being derived from hemp, although some experts in the field dispute the notion that such plants are an efficient source for cannabinoids. The Act (Section 297B) permits those US states that wish to possess “primary regulatory authority over the production of hemp” to submit a plan to the US Secretary of Agriculture. The agency has 60 days to approve, disapprove, or amend the plan. 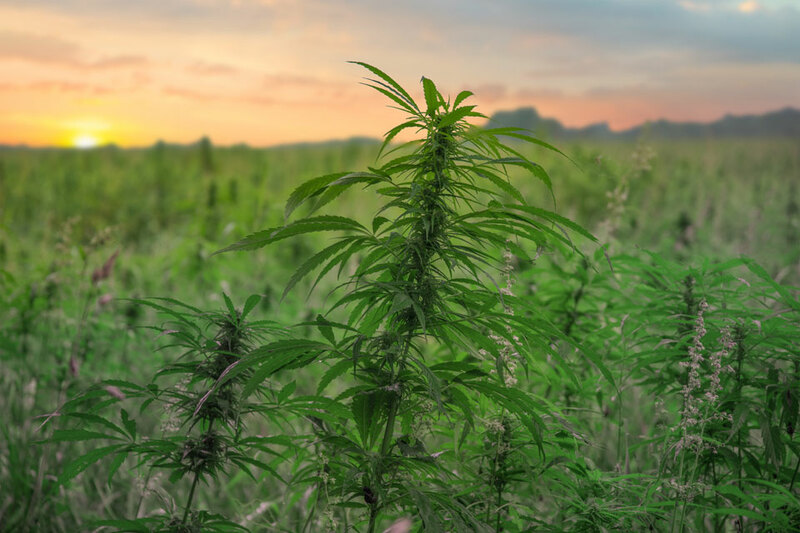 In instances where a state-proposed plan is not approved, “it shall be unlawful to produce hemp in that state … without a license.” Federal grant opportunities will be available to licensed commercial farmers, as will the ability for farmers to obtain crop insurance. The Act does not federally recognize non-licensed, non-commercial hemp cultivation activities.